Your uninterpretable power supply or UPS is a series of batteries whose function it is to maintain the flow of power to critical equipments within your data center that are unable to withstand power interruption. Your UPS is also able to shield your data center equipment from blackouts, brownouts, voltage spikes and frequency variations as well as any transient disturbances in incoming power. A majority of your equipment requires uninterruptible power to function properly, which is why your UPS is so critical. Breaks in utility power supply are inevitable, and most equipment will shut down after a few cycles of disruption to their power source. Consequently, your UPS is an essential component of your data center system. 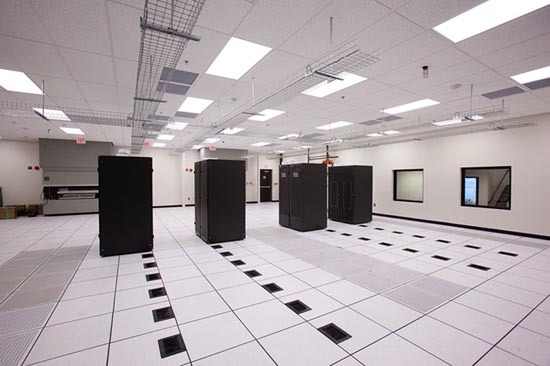 Preventative UPS maintenance should be a regular occurrence for anyone with a data center. Routine cleaning, testing, and inspection will reduce incidences of downtime and increase the longevity of data center equipment. To achieve optimum results, preventative maintenance should be performed at regularly scheduled intervals. For example, a standard UPS maintenance service plans might include the following maintenance schedule. 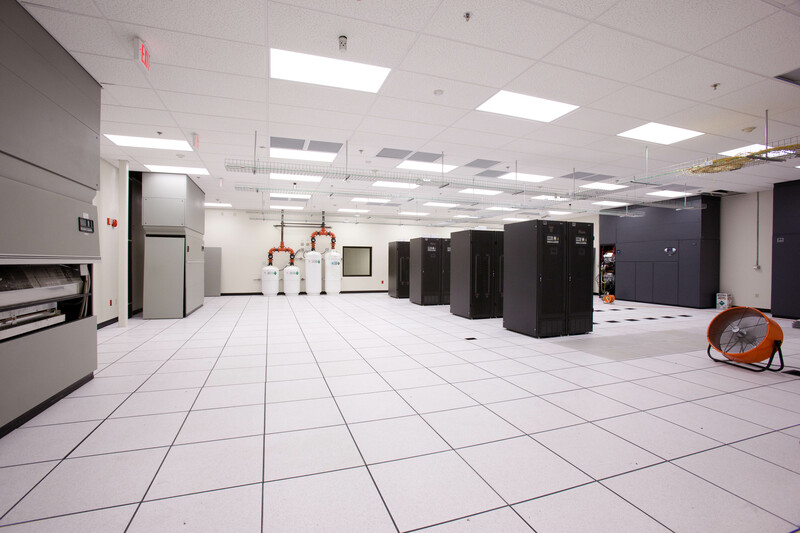 Visual inspections of data center equipment could occur on a quarterly basis. If your data center’s backup power system includes a generator, it might be tested at quarterly visits as well. Semiannual maintenance would likely include backup generator testing and checking for liquid contamination effecting capacitors or batteries. At these same visits, UPS equipment and enclosures would be thoroughly vacuumed and cleaned. HVAC equipment would be checked at these visits as well to ensure temperature and humidity are at appropriate levels. Annual and Biannual inspections should also be incorporated into your UPS maintenance schedule. Annual visits would include thermal scans on electrical connections. These scans verify that connections are tight and are not producing heat. An operational test of the entire system is also appropriate at an annual inspection. Biannual inspections include the testing of UPS transfer switches along with maintenance bypasses and circuit breakers. This is just one example of a possible UPS maintenance schedule, and is neither exhaustive nor wholly comprehensive in scope. Nevertheless, it gives you a clear sense of the thorough over site and care that your UPS would undergo with such a service plan in place. You can easily imagine how malfunctions and needed repairs would be detected in a timely manner. Many potential problems would be averted completely, as UPS maintenance is highly preventative. The incidence of downtime would be markedly diminished and efficiency would remain at peak levels. The mere existence of an uninterruptible power supply does not ensure protection from power surges or failures. If you want to be able to rely on your UPS, you must be sure to provide it with routine oversight and care. Regular testing of the UPS will protect data center and institutional equipment from power fluctuations and distortions, and ensure it is operating a peak potential. In so doing, critical systems will be protected and be enabled to operate reliably as well. This entry was posted in Company Misc., computer room construction, Computer Room Design, computer room maintenance and tagged computer room design, computer room maintenance, Crytical Systems, Data Center, data center build, Data Center Construction, data center design, data center maintenance. Bookmark the permalink.